WILMINGTON, Del. 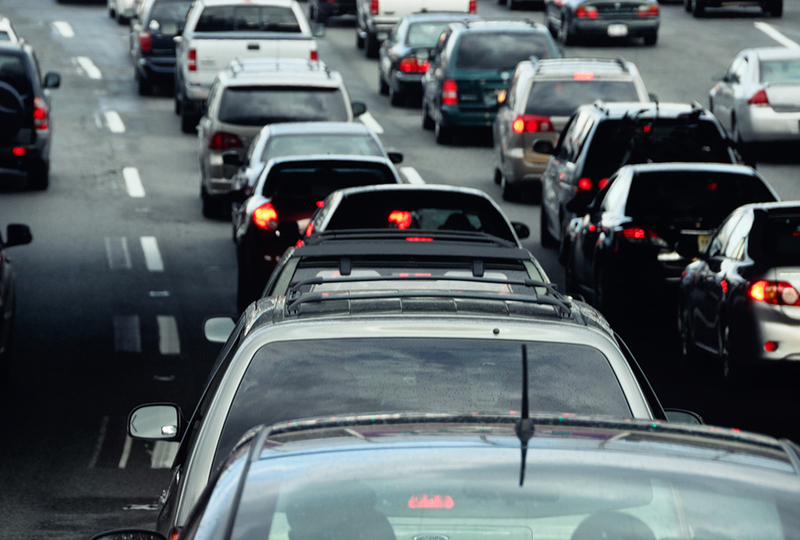 – Governor John Carney on Wednesday urged the U.S. Environmental Protection Agency (EPA) to reconsider the agency’s planned revision of Light Duty Vehicle Standards for auto emissions because of adverse environmental, economic and health impacts for Delaware. EPA Administrator Scott Pruitt announced Monday his intention to roll back Light Duty Vehicle Standards, which in conjunction with the National Highway Traffic Safety Administration (NHTSA) fuel economy standards, require automakers to reduce greenhouse gas emissions and improve the fuel economy of cars and pickup trucks. As currently drafted, these regulations create fuel savings for drivers, promote a healthier environment, reduce dependence on imported oil, and also have led to a greater selection of clean-energy vehicle technologies for Delawareans to choose from. California has a Clean Air Act waiver from EPA that allows it to set more stringent emissions standards. Delaware, along with 12 other states and the District of Columbia, has adopted the California standards for helping to reduce greenhouse gas emissions, improve air quality, and mitigate the effects of climate change. The California waiver is being reexamined by EPA for possible elimination. Governor Carney said Delaware supports the continuation of the California waiver under the Clean Air Act. DNREC’s Division of Energy & Climate and Coastal Programs manages the state’s Clean Transportation Incentive Program, which provides rebates for electric and other clean vehicles. Since the start of this program in 2015, over 660 Delawareans and Delaware businesses have received rebates for electric vehicles, which reduce CO2 emissions in the state by approximately 2,000 tons annually.